What is SSDI and SSI? These acronyms are synonymous with Social Security. Social Security Disability Insurance (SSDI) and Supplemental Security Income (SSI). They are both government funded programs. SSDI is funded from Social Security taxes. SSI is funded from a general government tax fund. Each one has a set of different qualification standards. These standards determine which program you qualify into when you have become disabled or are unable to work. Understanding the differences helps you understand your rights if you have this kind of situation. The attorneys at the Law office of Daniel Berger can assist you with your disability case as you wade through the laws and regulations associated with these benefits. SSDI is determined on the number of work credits you have earned while working before becoming disabled.. 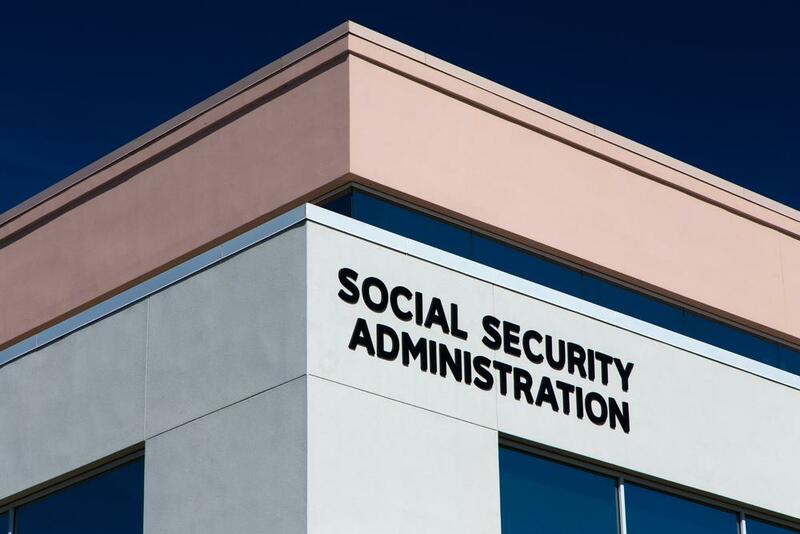 The two main factors in determining if you qualify for SSDI are when you became disabled and if you have worked long enough under Social Security. You will need to apply for Social Security Disability Income to begin the process. The SSDI process can take several months to complete. You will need to gather several documents which will be key factors in the process. The expert attorneys at the Law Office of Daniel Berger can assist you with this process. They specialize in Social Security law and can clarify any question you may have with a free consultation. SSI is a needs-based income assistance program. It is designed for those people who may not qualify for SSDI. SSI will provide coverage for a person’s basic necessities. It will cover a someone’s food, housing and clothing needs. A person must apply for SSI. The applicant needs to provide medical documentation along with other required forms. The difference between SSI and SSDI is that SSI is not based on how long you have worked and how many accrued credits you have earned. It is a government-funded program. SSDI is a government program funded by Social Security taxes. SSI is a government funded program from a general tax. There are different qualifications for both. It is possible you may qualify for both SSDI and SSI concurrently. Contact the Social Security experts at the Law office of Daniel Berger to assist you. No one asked to be disabled. We are here to guide you through this difficult time with our free social security consultation.